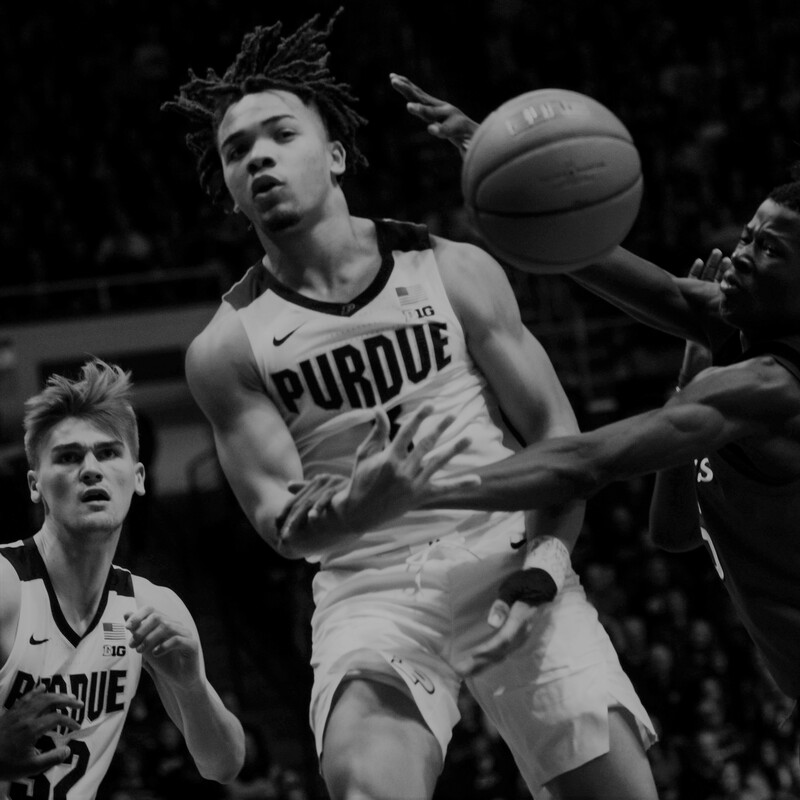 Purdue was on the attack tonight and remains undefeated at Mackey Arena. The Boilers led by as much as 40 in a dominating victory over Rutgers 89-54. Purdue’s offense was explosive and versatile through out the entire game. Edwards led with 19 points, 6 assists and, 5 rebounds. The half ended 40-30, Purdue. Purdue’s win seemed inevitable after Ryan Cline hit 2 threes and Edwards added another to begin the second half, creating a 9-0 run. Purdue’s bench also had a great impact, as the freshman Trevion Williams had 16 points, 13 rebounds, and 1 blocked shot. Purdue never slowed down on the night and extended their home record to 8-0 (11-6 for the season). 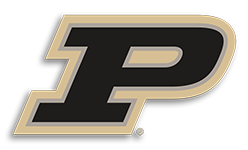 Purdue hosts #25 Indiana Saturday.